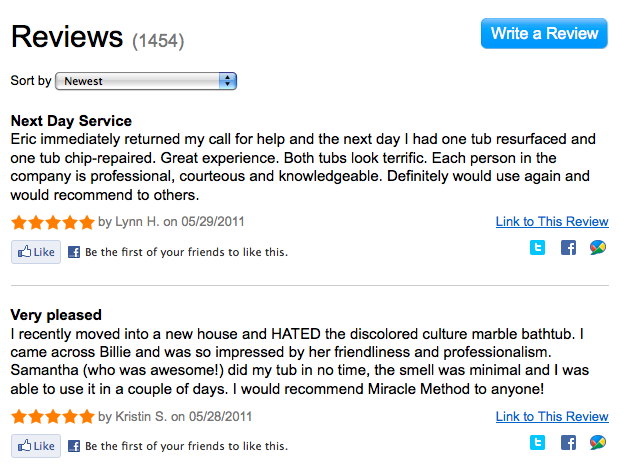 Say Goodbye to your Pepto-Bismol Pink Tub! 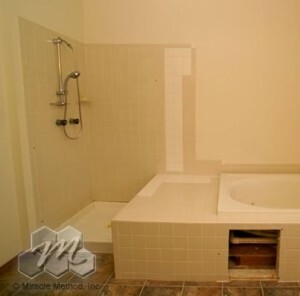 Miracle Method can change the appearance of your existing bathtub and shower, whether it’s made ofporcelain, cultured marble, or fiberglass. 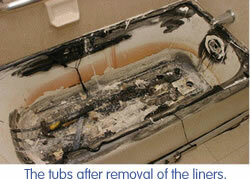 We can take your outdated fixture and transform it into one that isbeautiful and easy-to-clean . Miracle Method can change the color to almost any color you choose. 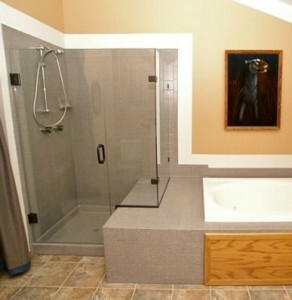 We also offer our unique Natural Accent stone-like finishes that come in a variety of colors and textures. Miracle Method’s process work wonderfully on ceramic tile shower walls and floors because it permanently seals grout lines…no more stained and hard-to-clean grout! 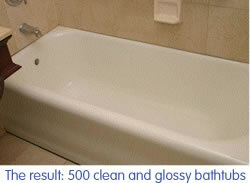 Leave the pink in the past and give Miracle Method a call today to help you update your bathroom. We are proud to be Americans and so thankful for the men and women who have fought and continue to fight for our freedom. Miracle Method would like to thank the brave men and women of our Armed Forces who have sacrificed so much to make our country great. Thank you for your dedication and commitment. We appreciate you and are eternally grateful. God Bless America! We hope you enjoy this video we found on YouTube honoring our great US military.